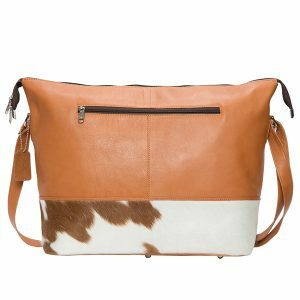 Ireland is a structured, smart shoulder bag. 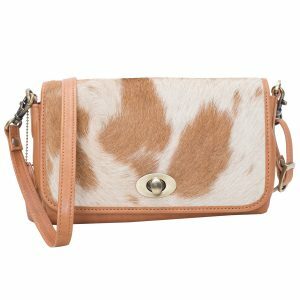 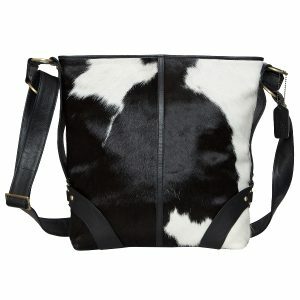 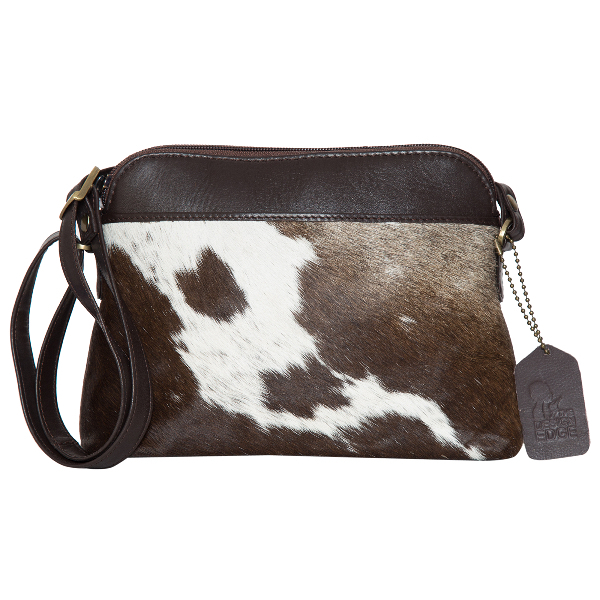 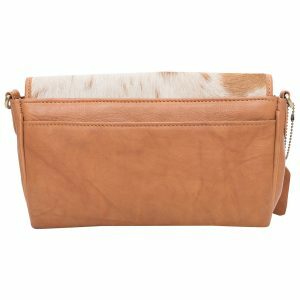 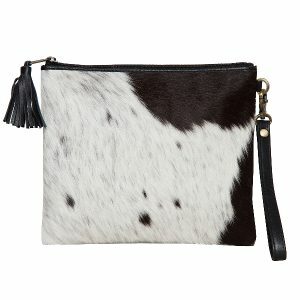 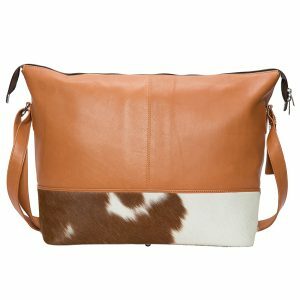 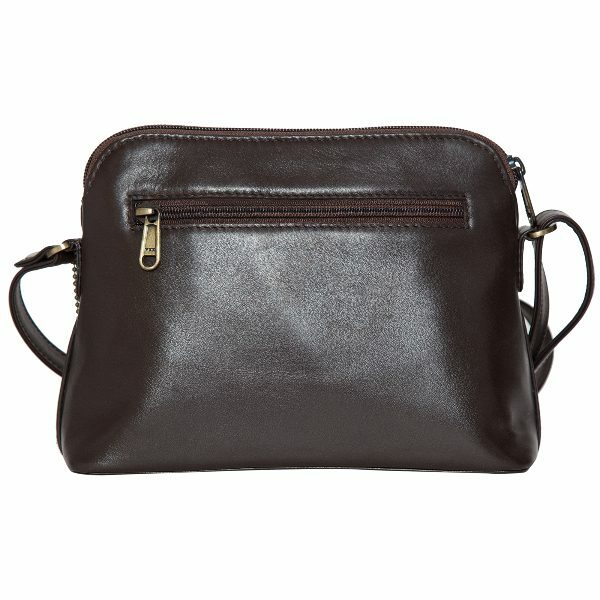 With this beautiful front open pocket cross-body bag you will be hands free and ready to make a style statement. 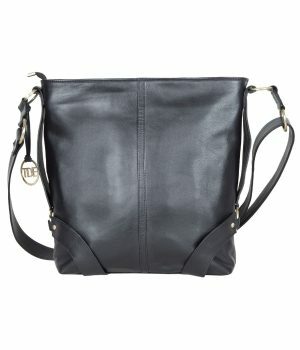 This versatile piece works day or night.